You must be 18+ years old or have parental permission to download. How many of us really know what is in the Bible? Many of us have had the experience of opening God's word at a random page, only to be surprised and confused. 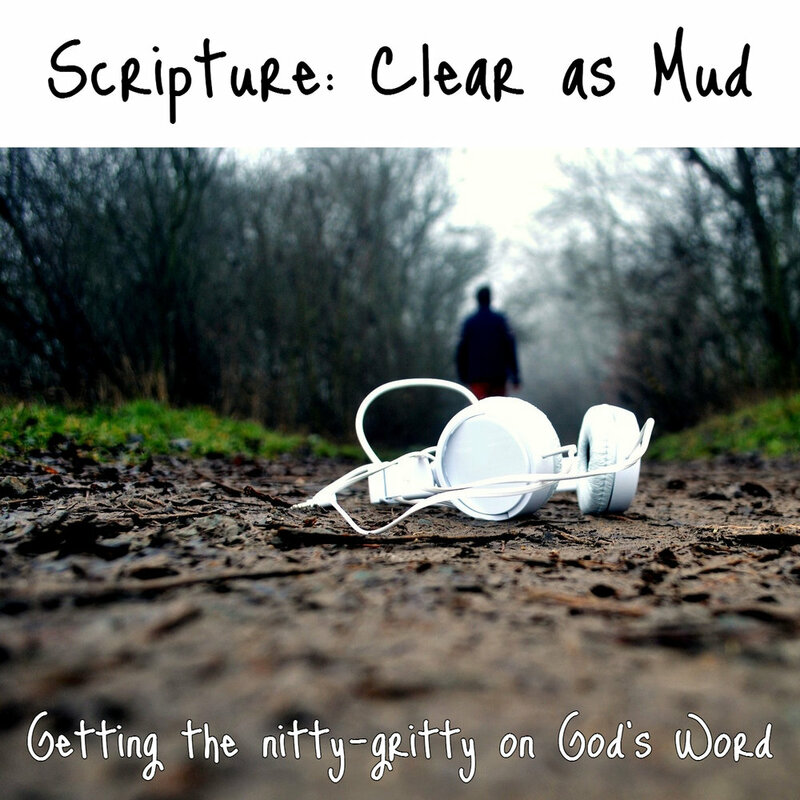 In "Clear as Mud", we take a second look at the more difficult passages in scripture as we discern and decipher what the authors of God's good book were trying to convey. Look for new episodes Wednesdays, starting August 2018! Note: The positions and opinions expressed in this podcast are those of the author(s). Therefore, the content of this work does not necessarily reflect nor represent the position/policies of Pleasureville United Methodist Church (or it's parent denomination.) Furthermore, this podcast is a reflection informed by the employment of exegetical principles in an attempt to honor the original context of the verses. Any/all corrections, questions, or concerns must be directed solely to the author.